Yay! I am officially in college! 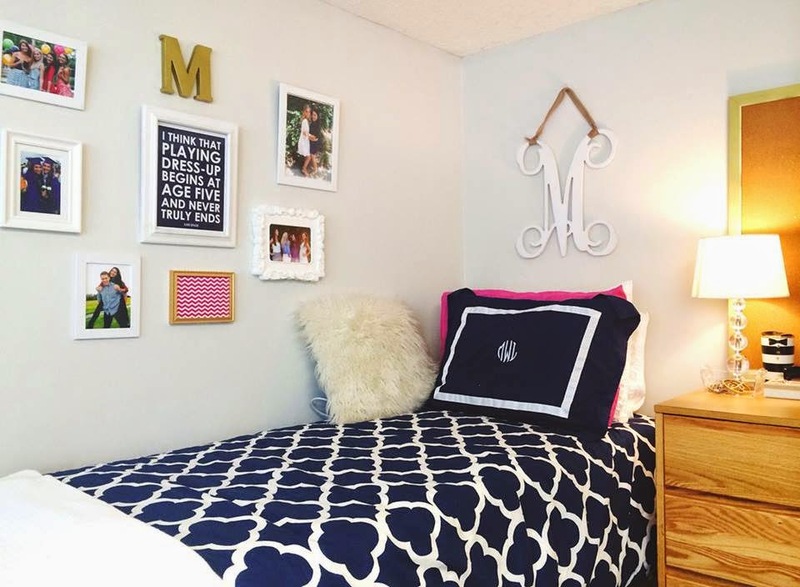 I wanted to share with y'all pictures for my dorm room (while it is still clean). I am really happy with the way my desk, bed, and closet turned out! 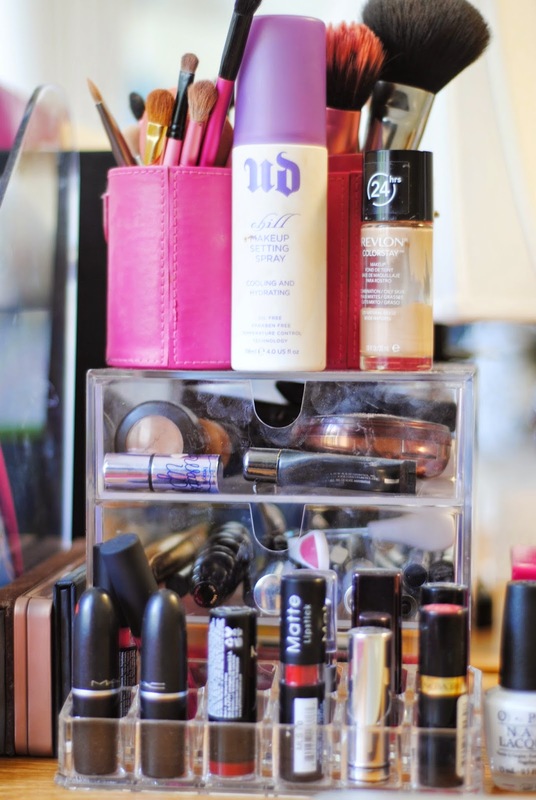 I turned my desk into a combination of a vanity with all my makeup, and a desk for my agenda, notebooks, and binders. 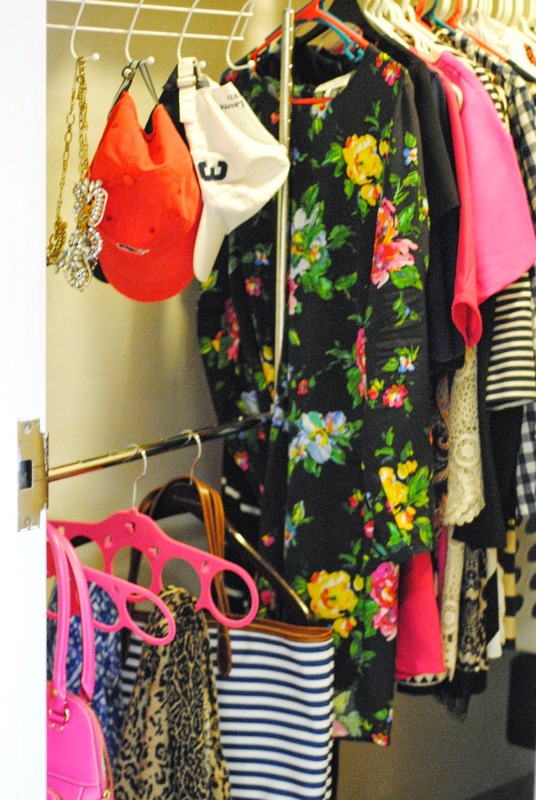 I bought this really nifty closet hook that has two rows of rods to create more space in my closet, that I used for bags, hats, and jewelry. 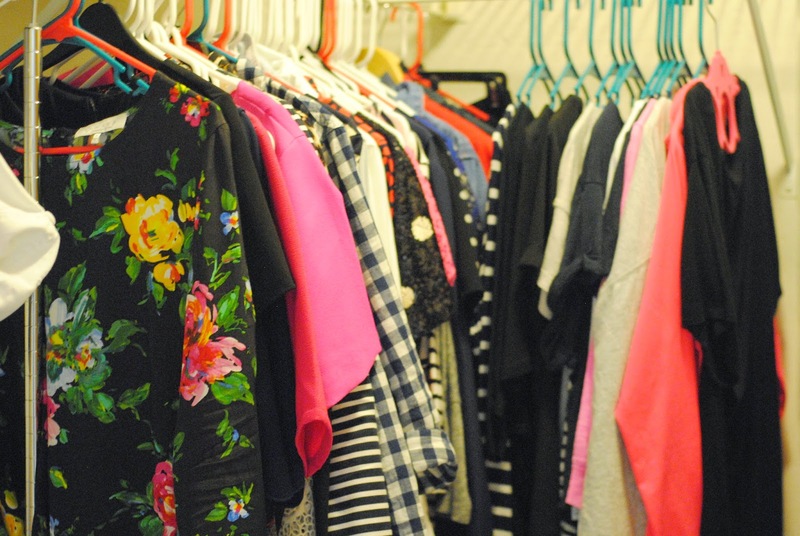 I so thankful that I actually have a walk in closet, and my own bathroom! 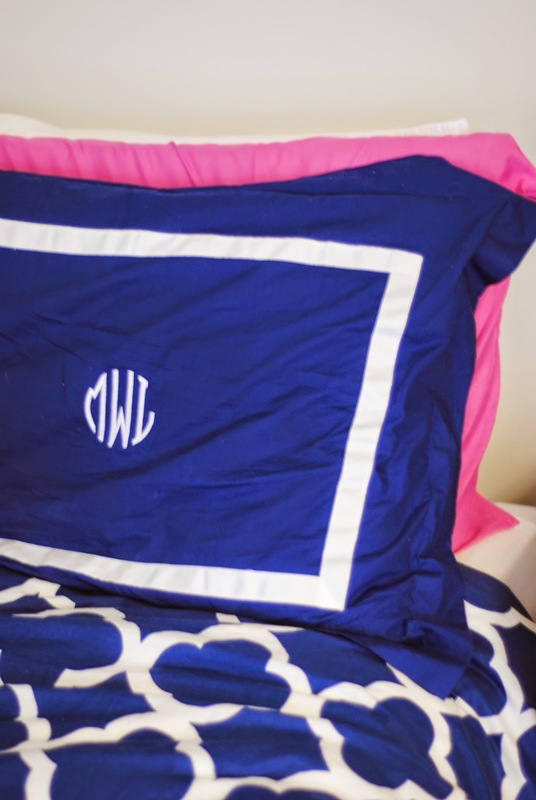 In my room, I went for a navy, pink, white, and gold color scheme with bedding from PB teen! Hope you all enjoy getting a closer look at my new home! I also want to say that I might not be posting as much on my blog/instagram for the first couple of weeks of school since I am still trying to get adjusted to everything! But don't worry, it is only temporarily! 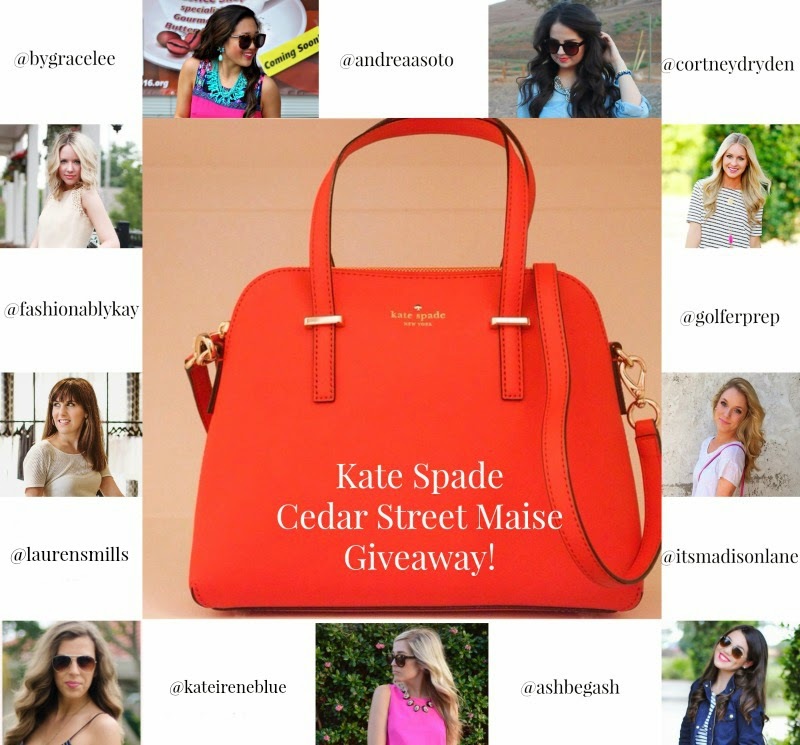 My Kate Spade purse is by far my favorite purse that I own, so I am so excited that I will be teaming up with these other great bloggers to give one lucky reader this Kate Spade Cedar Street Masie purse! This bag is vert similar to the one I have, and I just know that whoever wins it will love it! 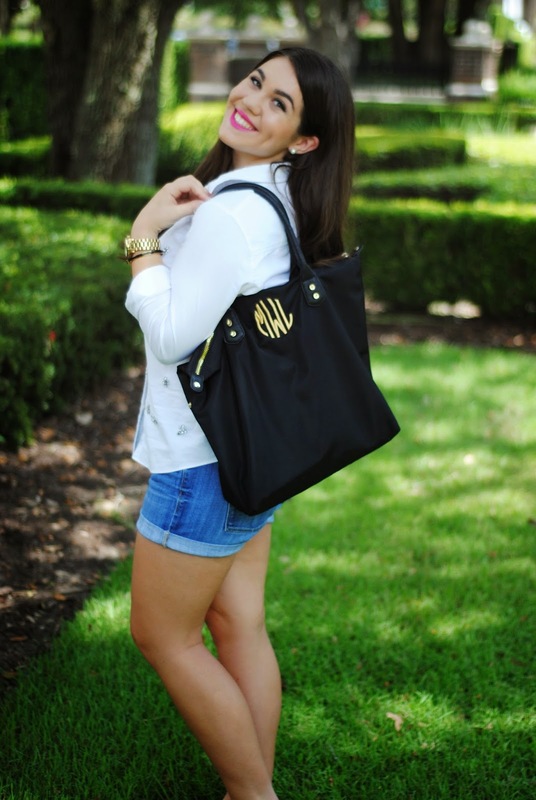 Make sure that you all enter down below for a chance to win this amazing bag! I am so excited to be teaming up with one of my favorite boutiques ShopbellaC for this special occasion of their app launching! 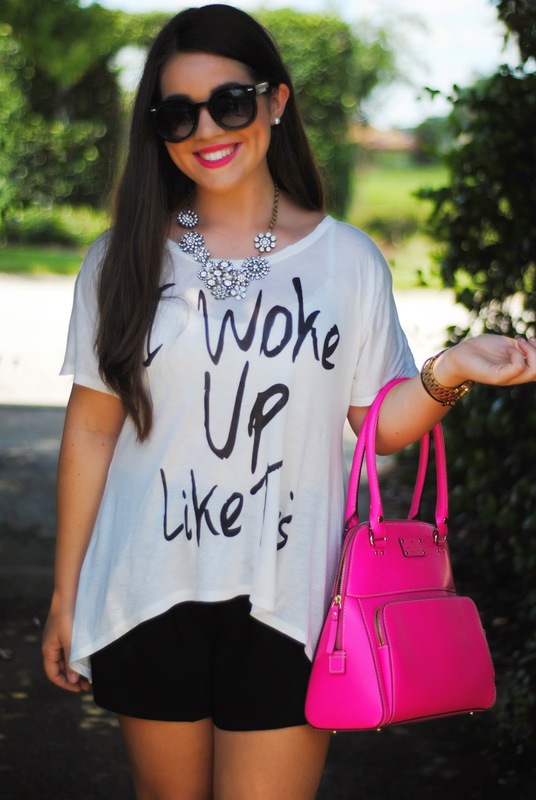 Everyone loves to shop online, but now it is easier to shop for cute pieces like this graphic tee on their App! The app is FREE to download from the App Store and is available for iPhones and Androids. 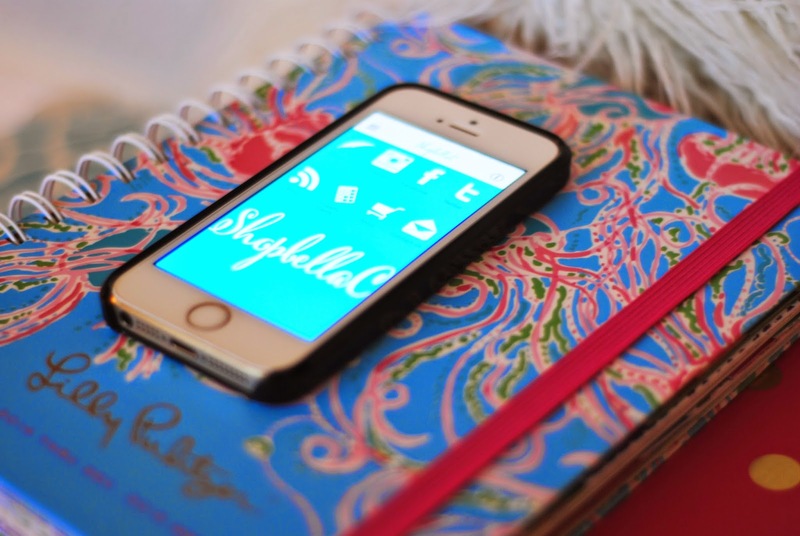 It can be found by searching "ShopbellaC" in the app store. The app features the SBC social medias (Facebook, Instagram, Twitter), a Customer Loyalty Reward Program, the SBC blog, and an easy online shopping feature! 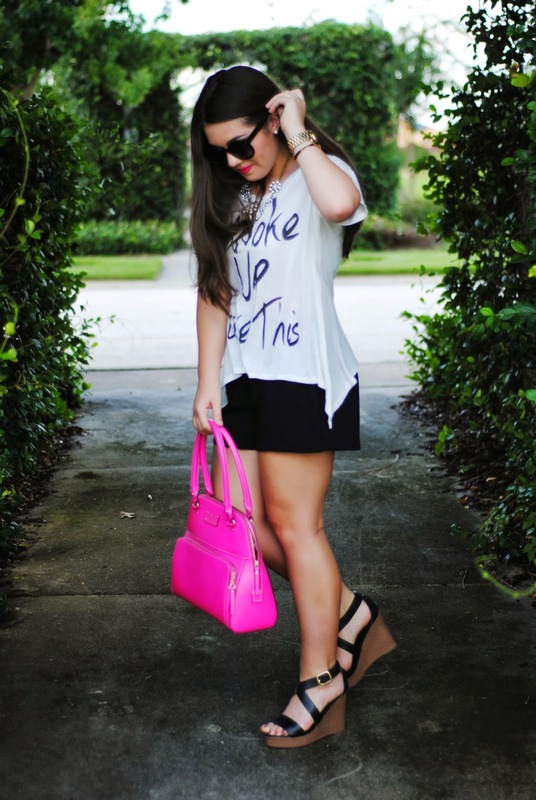 One of my favorite ways to style a graphic tee is to add a statement necklace! 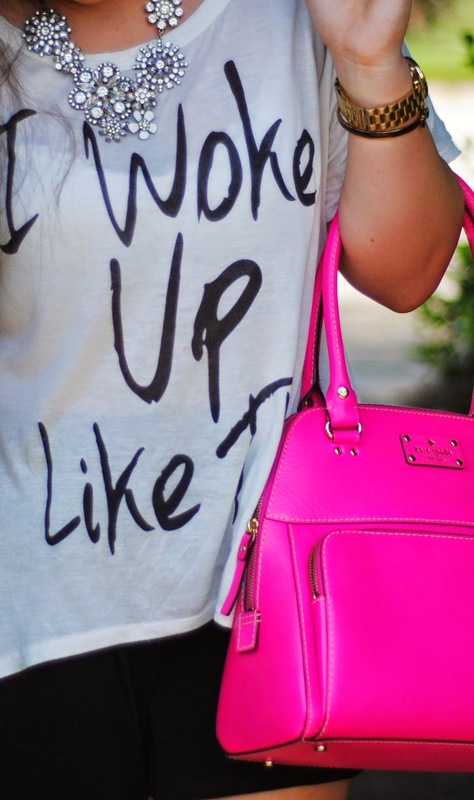 I am wearing this one from Le Boutique Shop! I styled this graphic tee (which by the way has my favorite Beyonce quote on it) with a pair of black shorts (that were only $15! 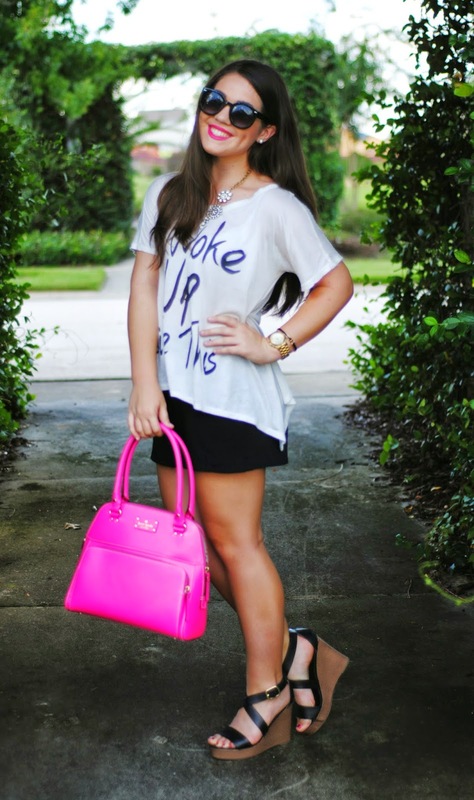 ), black wedges, and my all time favorite Kate Spade purse for a pop of color! 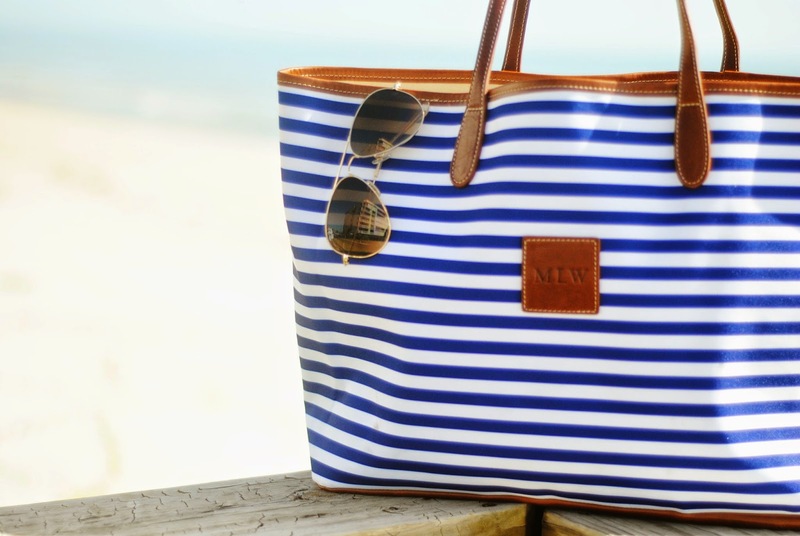 I have always been searching for the perfect beach bag, and I think I finally found it! This is the St. Anne Tote bag from Barrington Gifts! 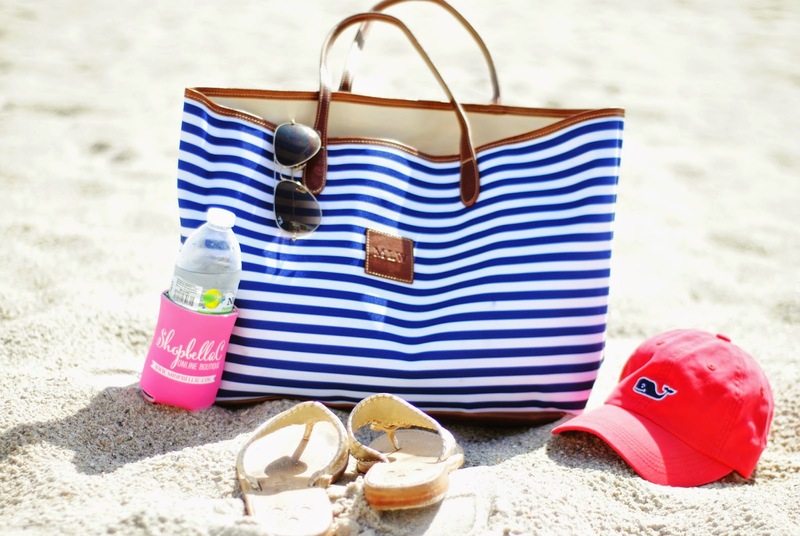 These bags are perfect for the beach because they are made of water resistant nylon on the outside, and canvas for the inside! 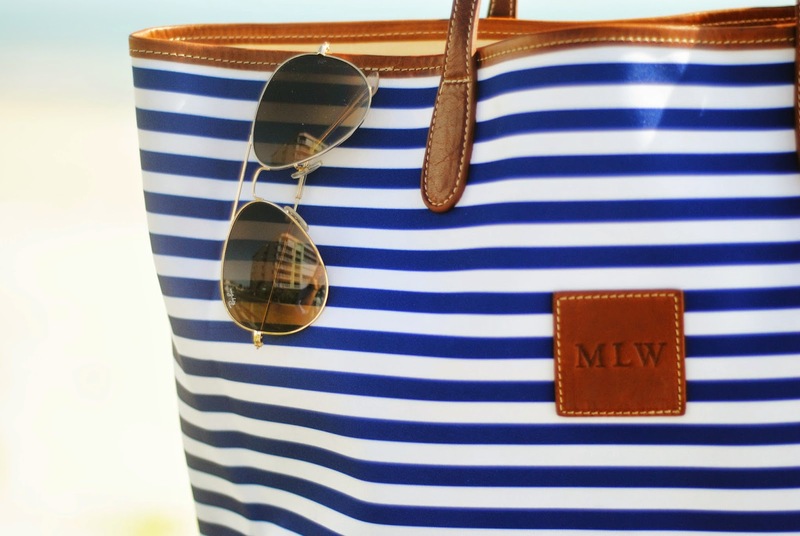 Also these bags have tons of space (perfect for storing everything for a beach trip). They are made with real leather, and such great quality! 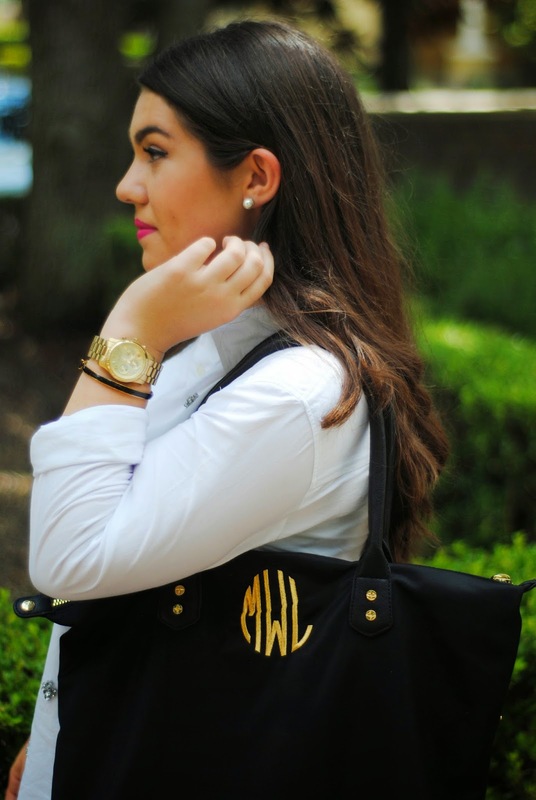 These bags are customizable with tons of different prints and colors, also you can add your initials on it! Since I am going to school only 10 minutes from the beach, you know I will be getting lots of use of this bag! 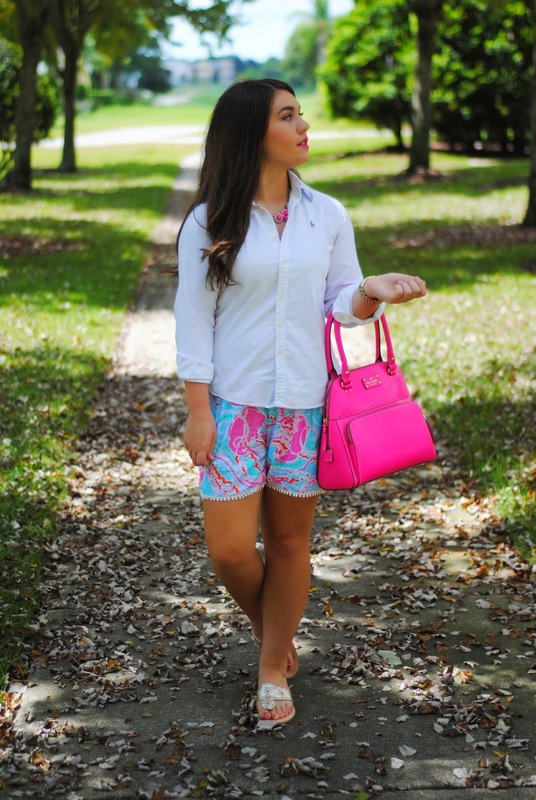 How adorable are these shorts from Custom Lilly! I love the Jammin Be Jellies print, and the pom pom trim on the bottom! 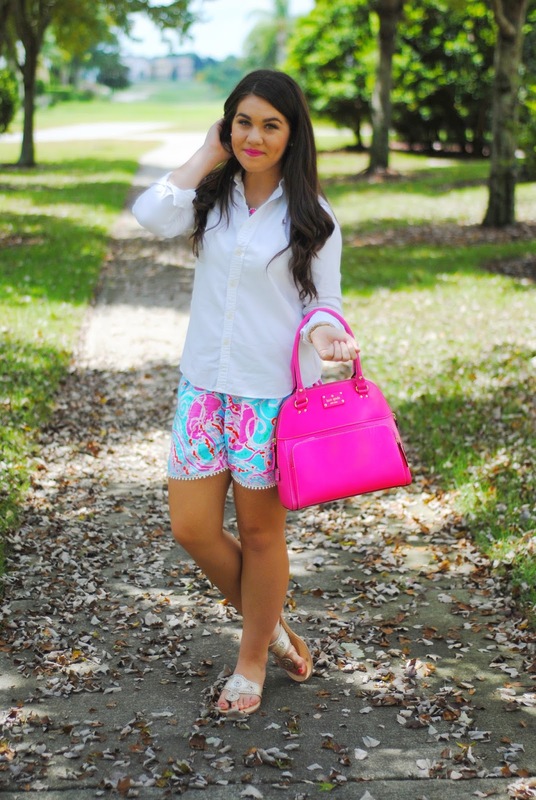 Such a fun pair of shorts for the summer time! 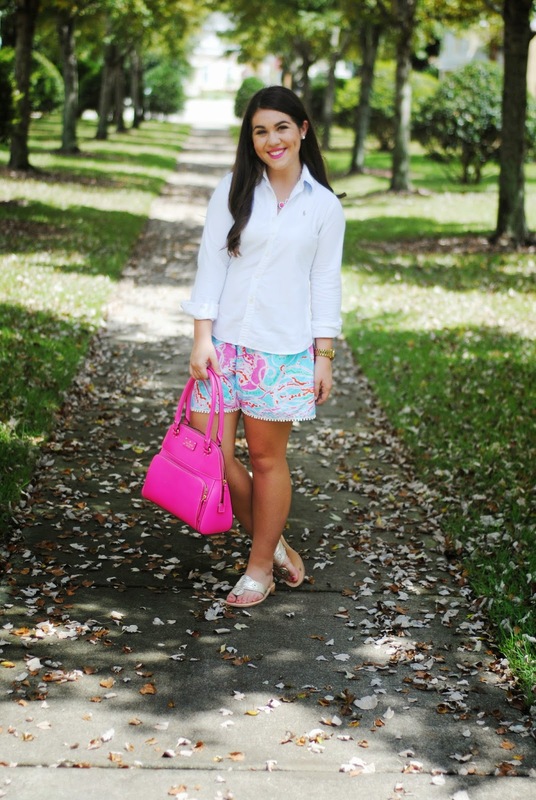 She makes tons of other prints of shorts and skirts so make sure you go check out her store! 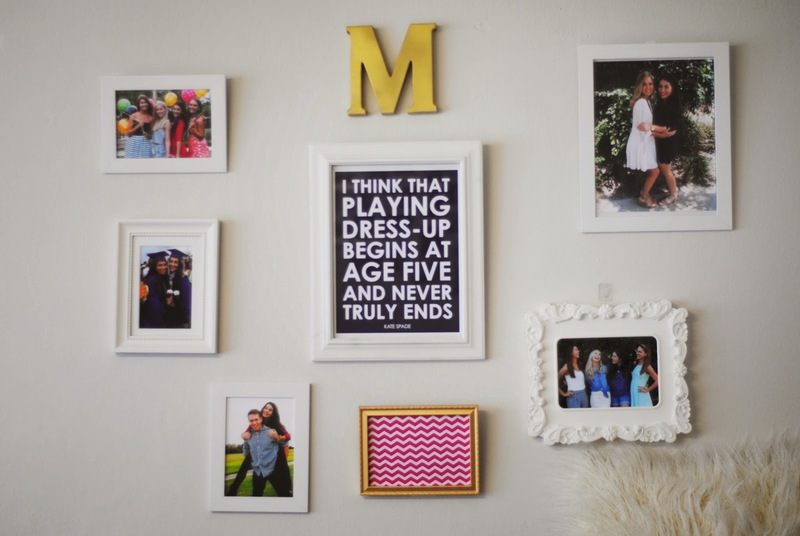 I am so happy to be doing this collaboration with Amy from amybelivesinpink! Since we are both going back to school (and we are both in college) I thought it would be a perfect idea to do a back to school outfit collab. 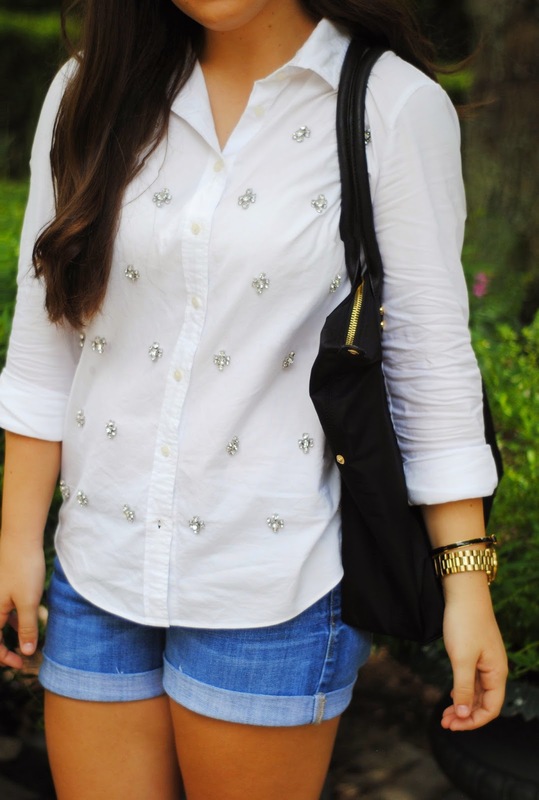 I think the easiest thing to throw on for class (and that makes you look the most professional) is a button down! 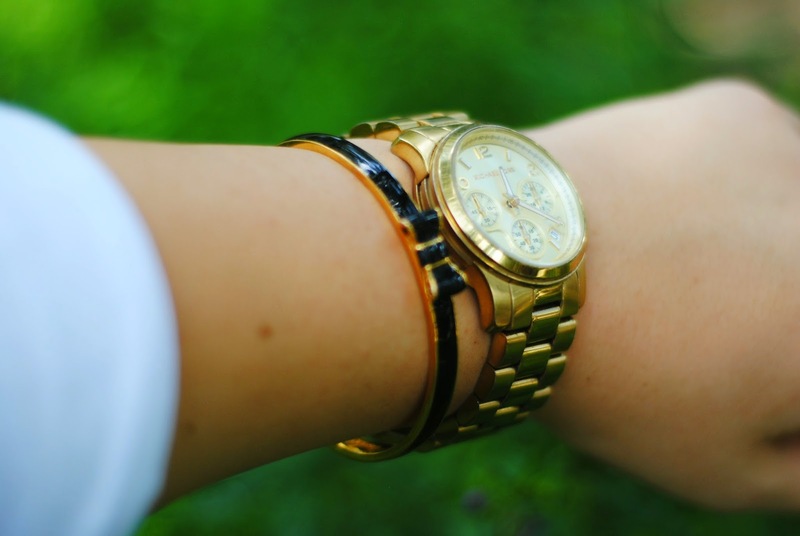 We all know we want to be lazy for class and wear our nike running shorts and an oversized tshirt, but some times it is good to look a little more put together for class. We also had to show you guys our new bags for school! 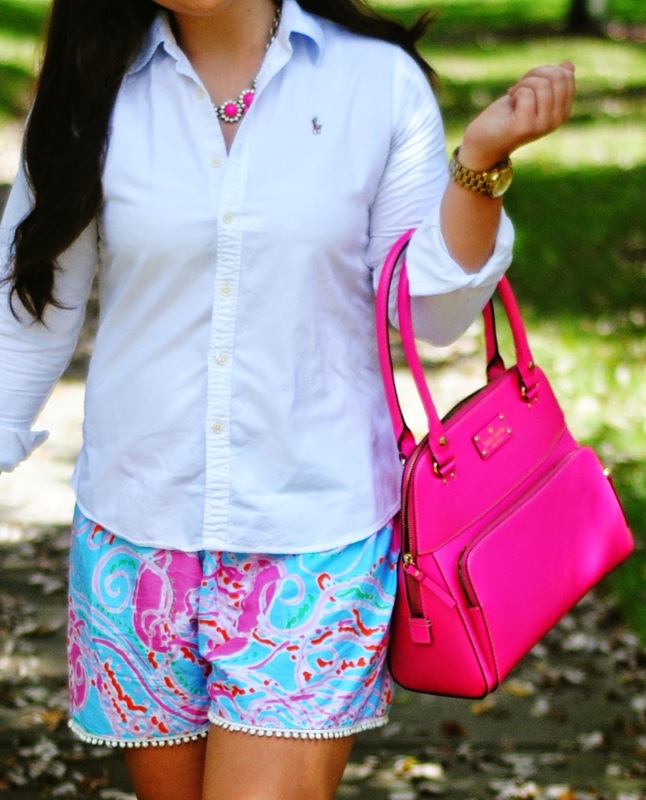 I am LOVING amy's Tory Burch bag! So classic! 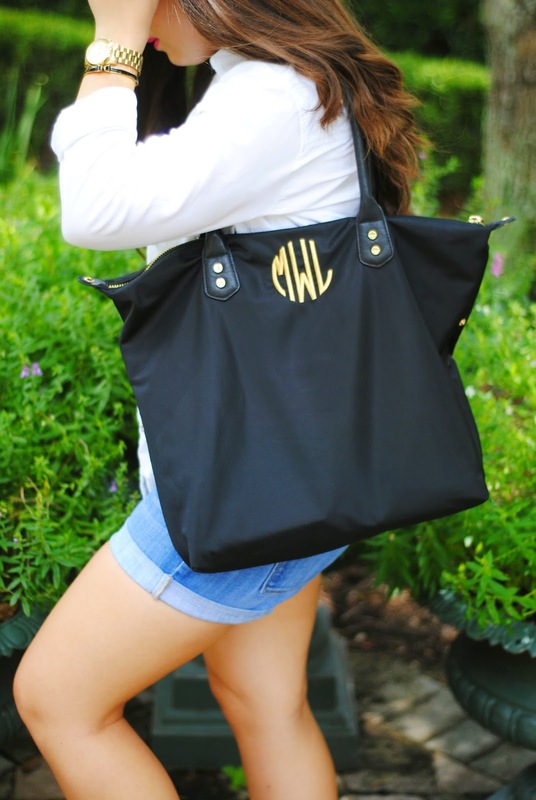 I am using my new favorite C.Wonder Nylon bag with my monogram on it! Happy Thursday everyone! 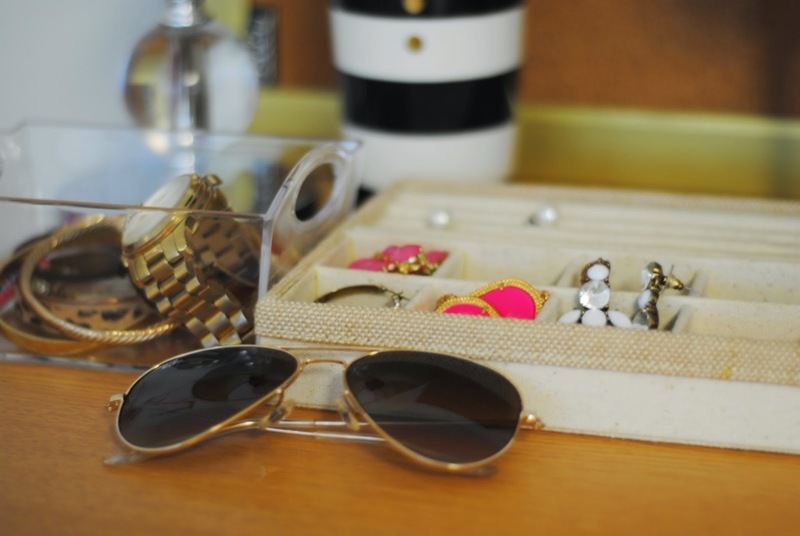 These are some pieces that I have been obsessing over for awhile now (especially those awesome blue mirrored aviators). I also found a cheaper alternative for the iconic leopard print clutch from Claire V. that all the bloggers have! Hope you all enjoy and have a great day! I am so thrilled that I was contacted by Little Lace Box and sent one to review for you all! 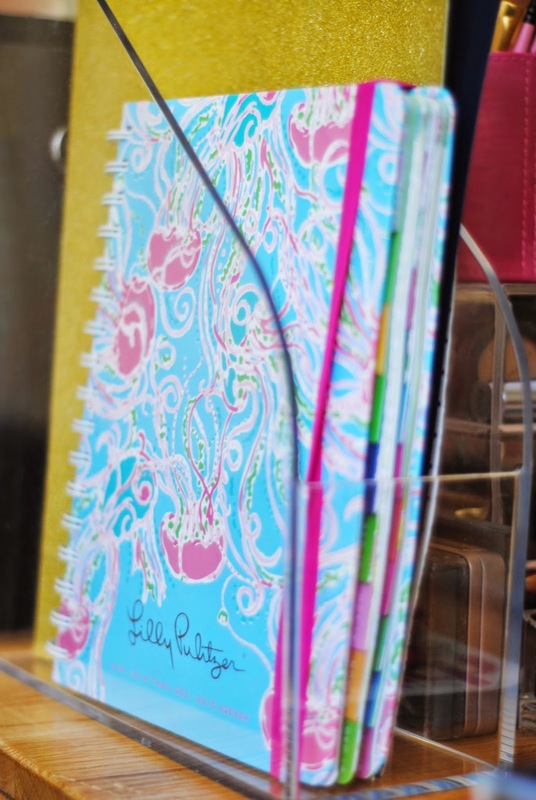 So what is Little Lace Box? 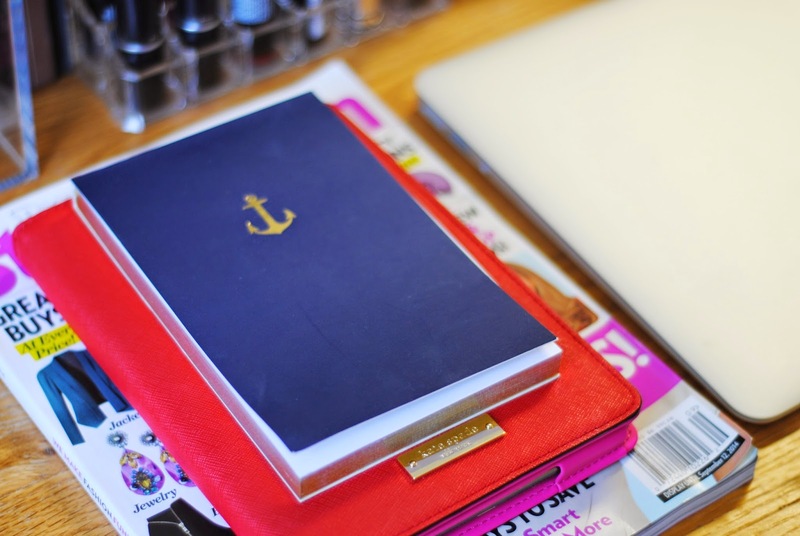 Little Lace Box is a subscription service that sends you designer products directly to your door. These designer pieces could be either beauty, lifestyle or home products to sample, and then you can buy the full size item on their site. I found the products in the box to be great quality and I was so excited about everything that came in my box! I loved the packaging, and how they gave me a card that listed everything that I had received in my box. Their site is up and running and you can head over there to make your purchase to get these boxes delivered to your door once a month! It is a great company, with great service and I know you all with love these boxes as much as I do! Make sure to go check out their website, and other social media sites!